A little slice of heaven at the foot of the Smoky Mountains, Blackberry Farm in Walland, TN is a special place. The artisans on the farm create cheese, charcuterie, preserves and superb dining experiences from the bounty of the farm. 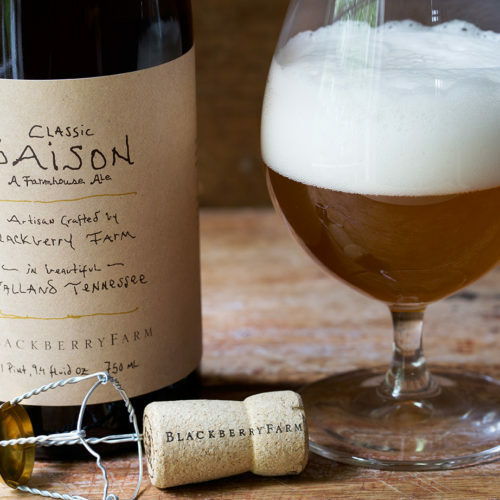 This same spirit is found in their experienced brewers who artfully craft a wide-range of farmhouse style ales.